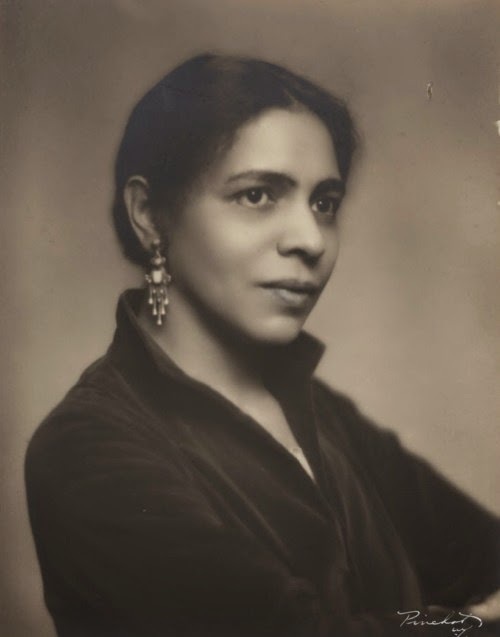 Nella Larsen (1891-1964) was a Harlem Renaissance writer who came from a mixed lineage: White Danish mother and Black West Indian dad. Larsen dealt with the feeling of isolation and loneliness throughout her life, and it is believed that Quicksand is inspired by her experience of being mixed and living in Harlem, the Southern states, and abroad. The protagonist in the story, Helga Crane, suffers from being dissatisfied. She was working at a Black college in the South, and she abruptly left because she was not satisfied; she move to Chicago and New York and was not satisfied in either place; She moved to Denmark and found no satisfaction there either. When she lived among blacks, she longed to experience the White side of her soul; but when she lived among Whites, she missed being around Black people. 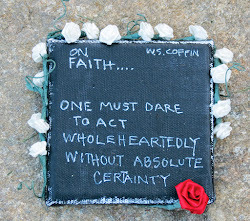 Eventually, she finds God, marries a preacher, and moves to the South with him. She starts to have children and is always tired and sick and falls into a depression, because she was in Quicksand. There was no way for her to escape her current life, racial identity, social class, and sexism that she had tried to fight her entire life. This book is thought-provoking and well-written. 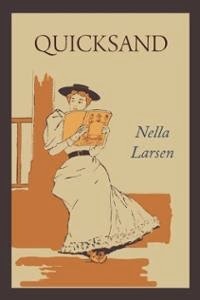 Nella Larsen should be a household name!